Returning to your previous way of life, before surgery or illness, can be a challenge. 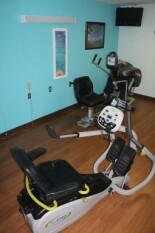 We offer customized rehab programs specific to your needs. 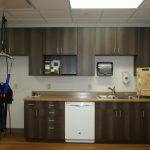 We consult with your medical team, assess your condition, listen to your concerns and create a program that will enable you to recover as quickly as possible. 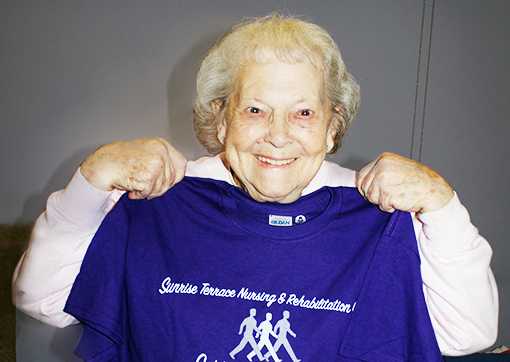 To date, over 80% of our patients have returned to their home and our #1 goal is to get you there! 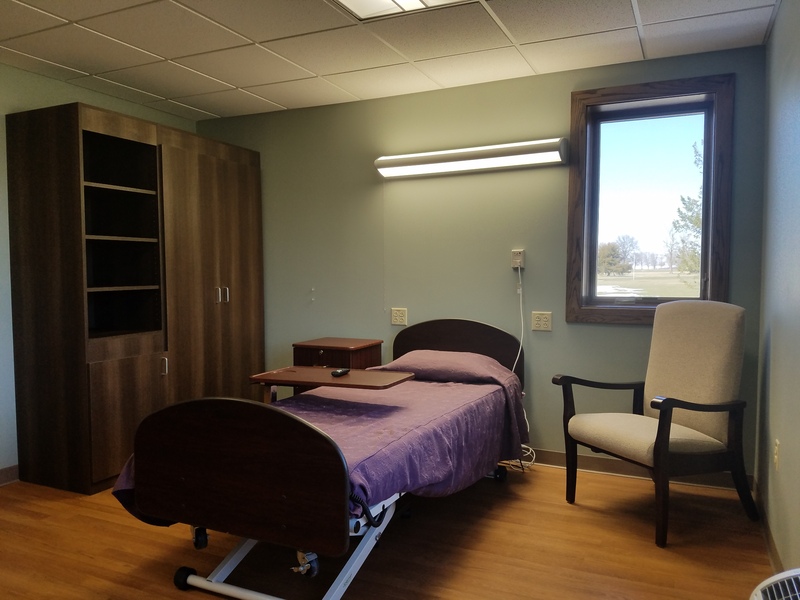 Sunrise is proud to offer “Get Well…Go Home” private rooms, dedicated to patients who need short term focused rehab to ensure a safe transition back to independent living. 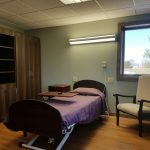 Each of our rooms include a private bathroom and shower, a flat screen TV with cable, WiFi, electric bed and chair, and an individualized thermostat. 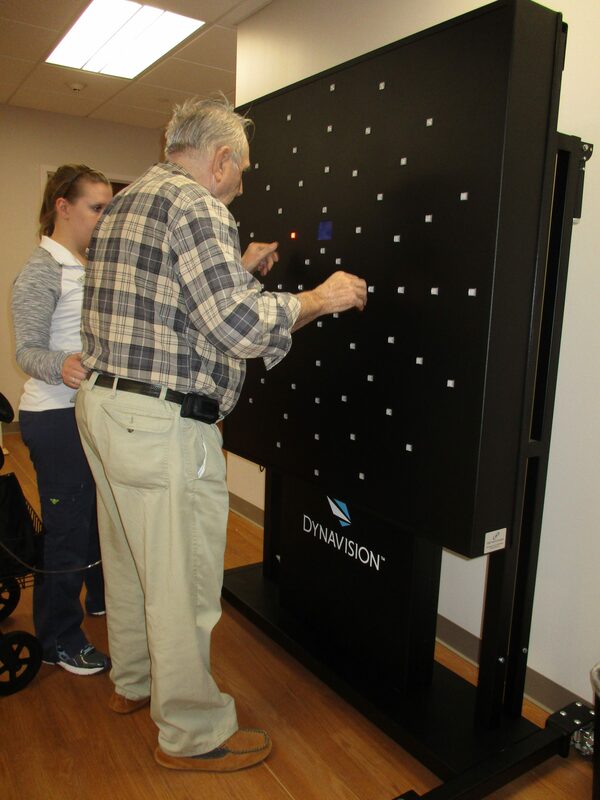 Dynavision D2: a mobile device used for eye-hand coordination, peripheral awareness, cognitive processing ability, visual reaction time, decision making and concentration under stress, speed recognition, functional mobility and balance. 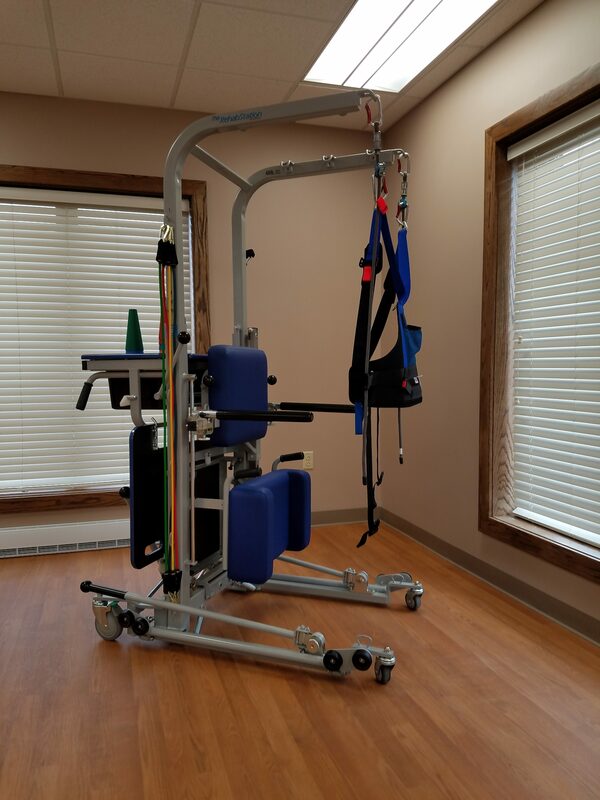 RehabStation: a portable, effective, efficient, and versatile piece of equipment used for endurance and strength training, range of motion and flexibility, functional activities, balance training, and early gait activities. 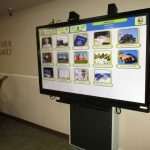 It’s Never 2 Late (IN2L): a 70″, height-adjustable, touch-screen computer system that provides numerous therapy, engagement and activity opportunities. 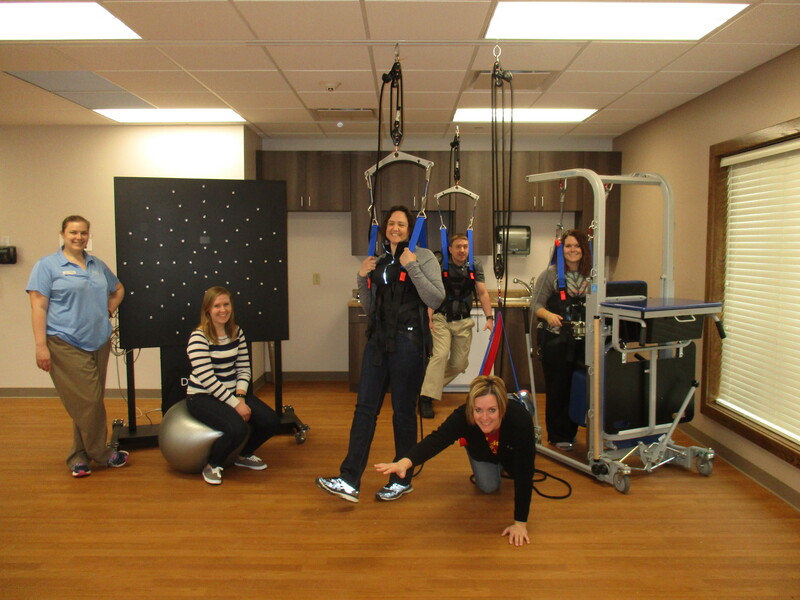 Rehab will never get boring with us! Essential functions, such as meal prep and clean up, might be part of your program. 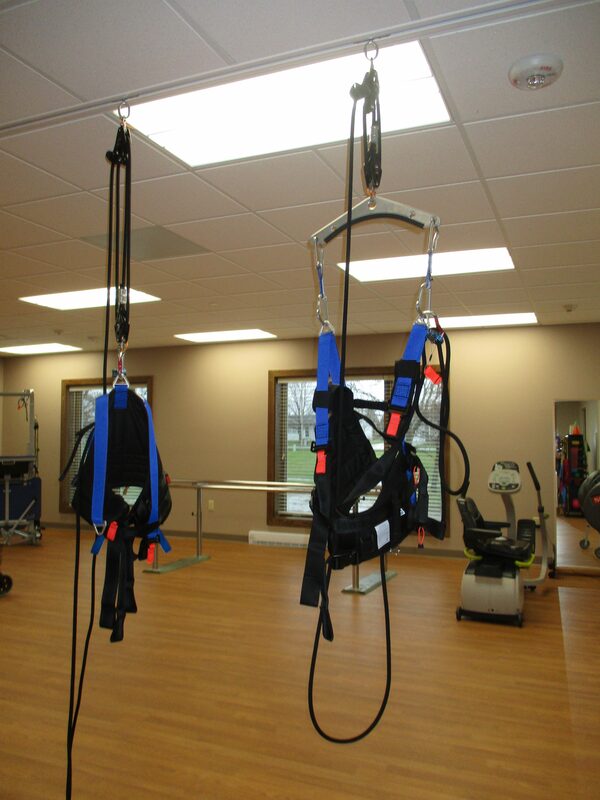 Knowing the importance of relearning these skills, our therapy gym is equipped with a fully functional working kitchen to help provide you with the skills and confidence you need for a safe transition back to home. 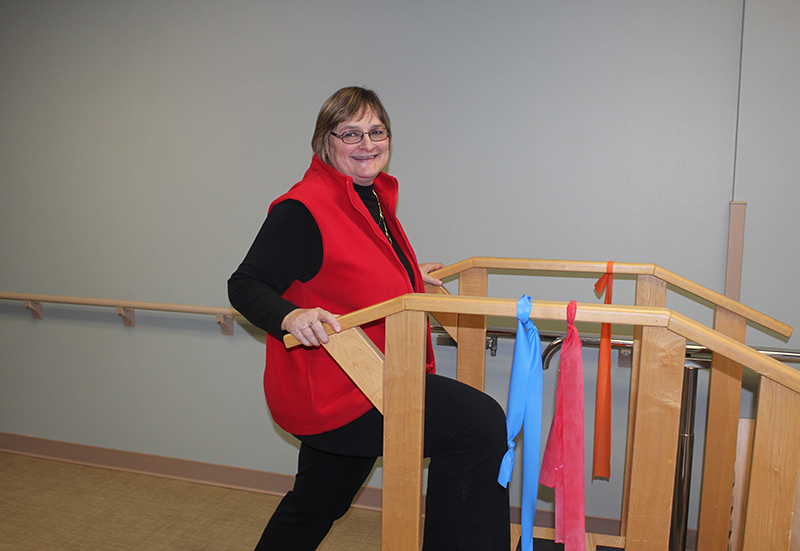 Our therapy staff includes trained professionals who provide physical, occupational and speech therapy six days per week. 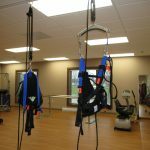 Their expertise and the gym’s top of the line therapy equipment will help you achieve your optimal level of function and improve your quality of life. 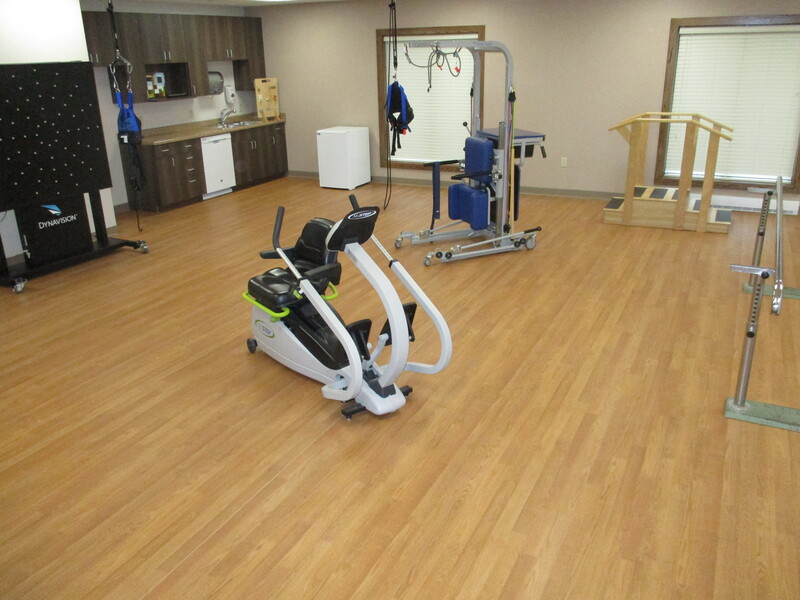 Sunrise Terrace takes pride in treating the body as a whole in order to improve your physical, emotional and social well-being. 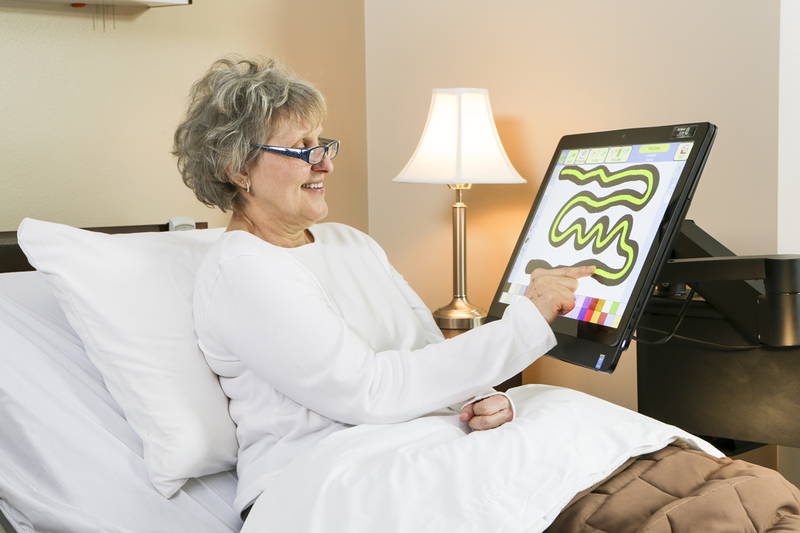 We also know therapy can be challenging – which is why we incorporate a little bit of fun with our It’s Never 2 Late (IN2L) and Nintendo Wii system. Games such as bowling, tennis and boxing work the upper and lower body while improving endurance and balance. It is a fun way that allows you to see incremental improvements over time. Enjoy a Private room with a walk-in shower, wall mount T.V., and your own thermostat! 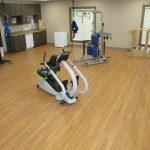 RehabStation – Portable, Effective, Efficient and Versatile for endurance and strength training, range of motion and flexibility, functional activities, balance training, and early gait activities. 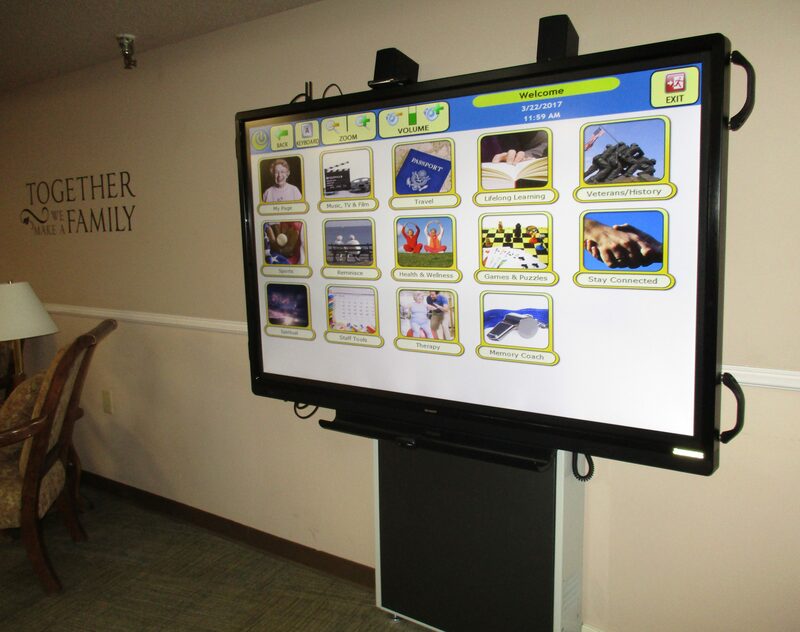 70″, Height-Adjustable, Touch Screen IN2L system. 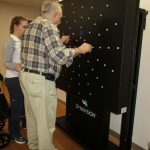 Numerous Engagement, Activity, and Therapy Opportunities. 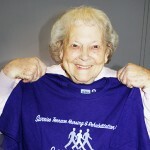 Content areas include: Music, Travel, Lifelong Learning, Sports, Reminisce, Health & Wellness, Puzzles & Games, Spiritual, and Staying Connected. 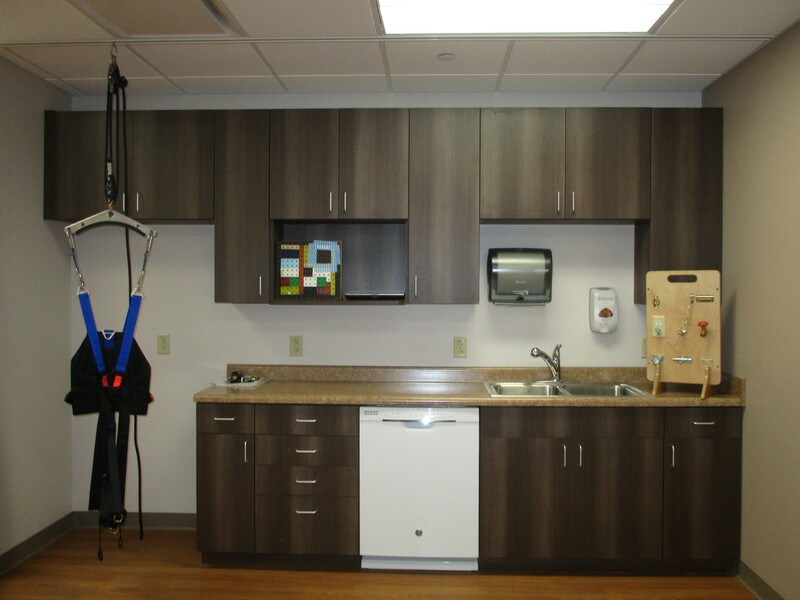 RehabHarness – A ceiling rail system that is a safe and fun way to Get Up and Go. 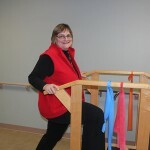 It offers a way to do active Physical Therapy to regain Mobility and Balance. Eye-hand Coordination. Peripheral Awareness. Cognitive Processing Ability. Visual Reaction Time. Decision Making and Concentration under Stress. Speed Recognition. Functional Mobility and Balance.